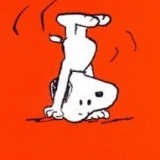 yyykidsshop Great buyer to deal with! Pleasant transaction! 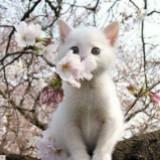 Speedy replies Thank you Thank you! lotuspocus Pleasant transaction. Seller explained how item works and was punctual. @midoki is on Carousell - Follow to stay updated! 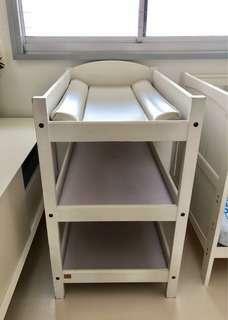 Ikea kritter children's bed in good condition. 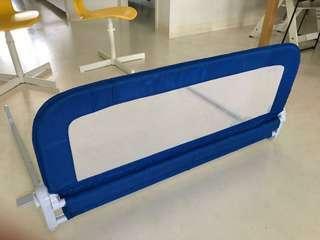 Comes with one side guard, mattress and mattress protector. Offer anything above $30. We can dismantle the frame for you if you prefer. Self collect from Holland, walking distance from Holland Village MRT. Brand new in box. 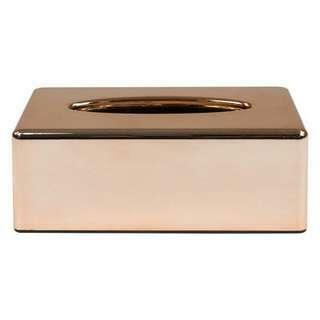 Copper tissue holder for tissue paper. Self collect from Holland, walking distance from Holland Village MRT. Just assembled and brand new, never used. In excellent condition. 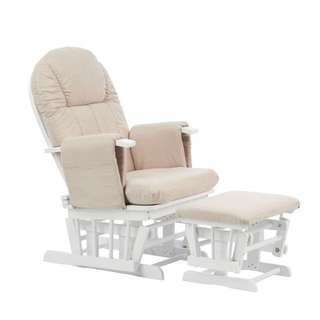 RRP: $60 + $18 assembly charge Collect at Holland, walking distance from Holland village MRT. As good as new, very good condition. 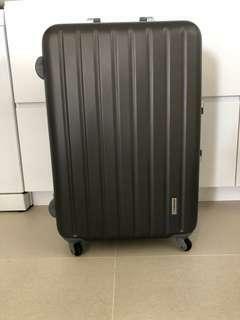 Never used on a trip before and kept in storage. 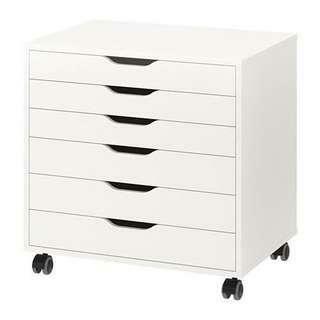 46w x 25d x 68h cm approximately (including handle). Self collect from Holland, walking distance from Holland Village MRT. 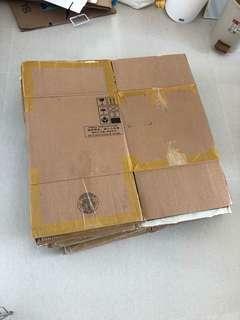 14 moving boxes for sale. 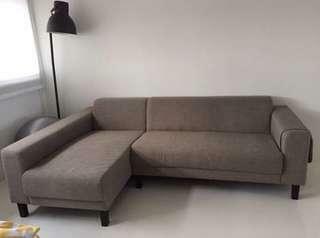 Double wall and thick in good condition. 38 x 38 x 38cm 1 piece for $1.50, take all 14 pieces for $20 Self collect at Holland, walking distance from Holland Village MRT station. 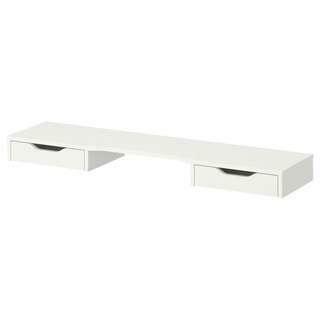 White and wood tv console to complete your modern home. In excellent condition and hardly used as we don't watch television. Offer any price above $90. 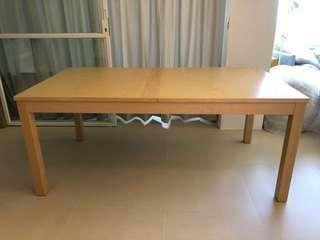 RRP: $899 61cm H x 220cm W x 45cm D Collect from Hougang central, near Hougang mrt. 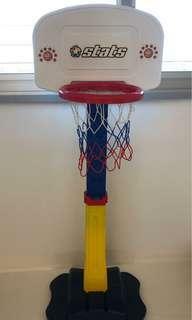 Adjustable height childrens basketball stand. Base can be filled with water and it is very sturdy. In very good condition. Pick up at Hougang central, walking distance from Hougang MRT. 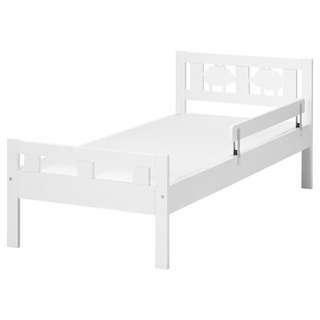 Ikea double king bed frame with 4 storage drawers. 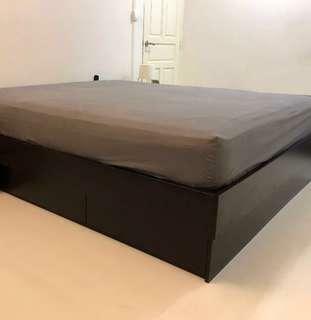 Mattress size (180x 200). Mattress not included. 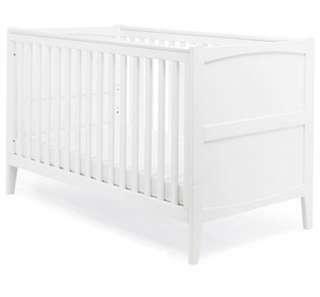 In very good condition and selling because we are moving to a smaller place. Rrp: $659 Can be dismantled for pick up at Hougang central (near Hougang mrt). As good as new. 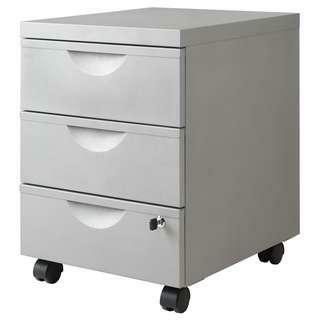 Office metal drawer unit from ikea with lock and wheels (grey). In excellent condition and hardly used. 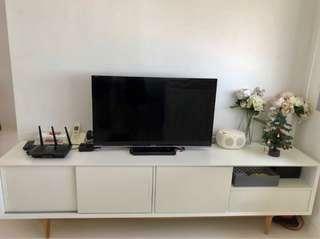 Rrp: $119 41cm W x 50cm D x 57cm H Self collect from Hougang central, walking distance from Hougang mrt. Moving out sale. In excellent condition. 91cm across and 43cm high for the blue portion. Pick up from Hougang Central near Hougang MRT. 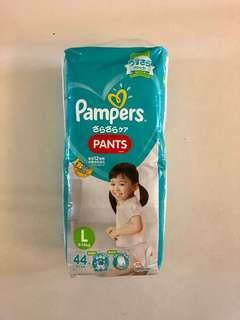 Brand new unopened pampers baby dry tape L diapers. Baby outgrew it so we have an extra new pack. Meet up at Hougang Central near Hougang MRT. 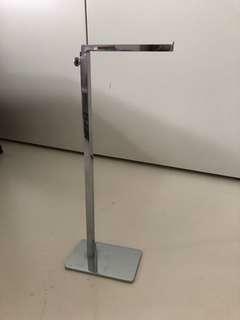 Good condition handbag display stand. Adjustable height. 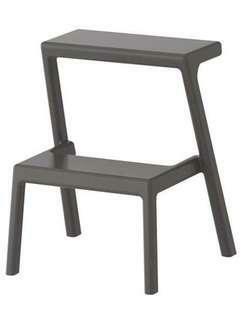 1 pc - $5 6 pcs - $29 Please note one stand is of a slightly different design. 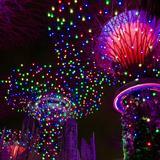 Self collection in Hougang Central (walking distance from Hougang MRT). 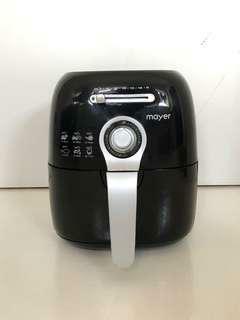 Mayer airfryer in excellent working condition. RRP $78. Not for fussy.